The BEHR Premium 19 L Deep Tint Base Solid Colour Waterproofing Stain & Sealer resists the growth of mildew to maintain a pristine appearance. This stain protects your exterior wood surfaces from harsh weather conditions. It can be applied easily with a brush, roller or sprayer. A semi-transparent stain featuring Nanoguard. technology, provides ultimate durability with water clean-up. 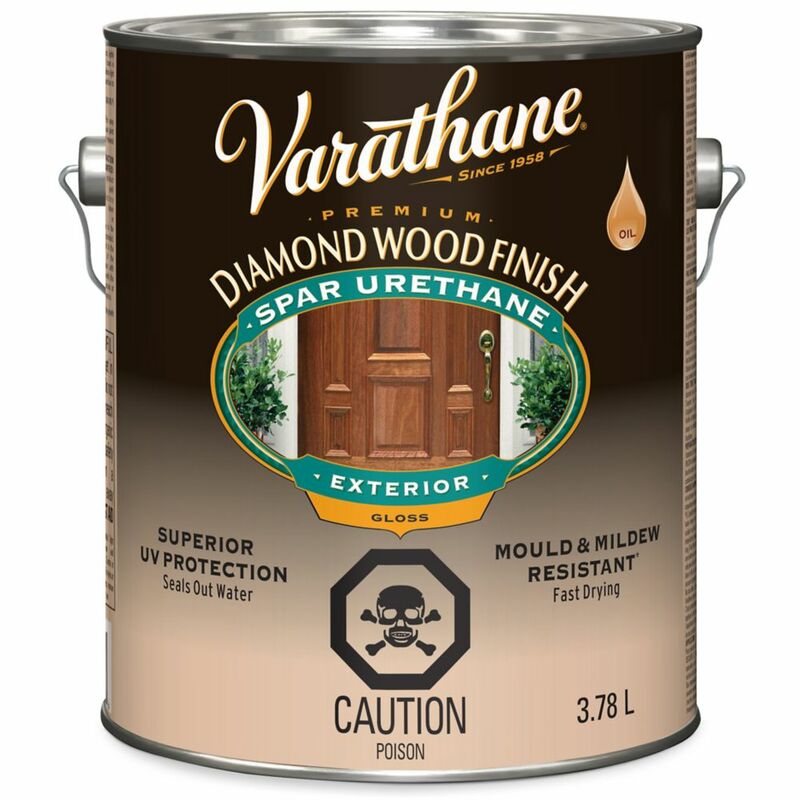 This advanced 100% acrylic penetrating formula is specially formulated for exterior wood decks, siding, fences and patio furniture, plus provides excellent scuff resistance and water repellency.